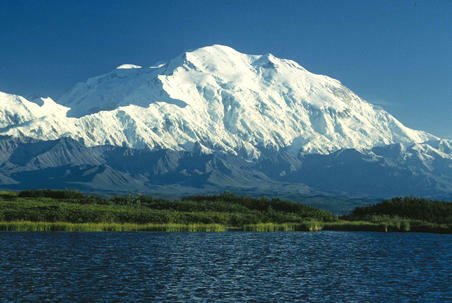 Above is a beautiful summer picture (note the snow line) of Denali, AKA Mount Mckinley, in Alaska. 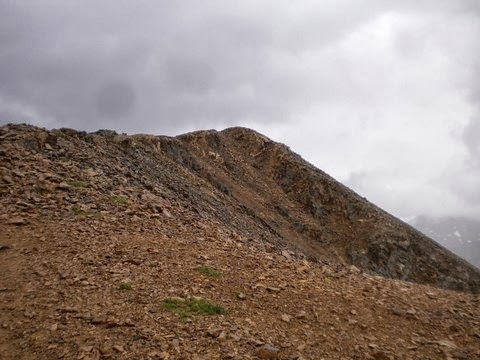 It’s summit, at 20,237 feet above sea level, is the highest point in the State of Alaska (as well as the highest in The United States, and all of North America in it’s case). 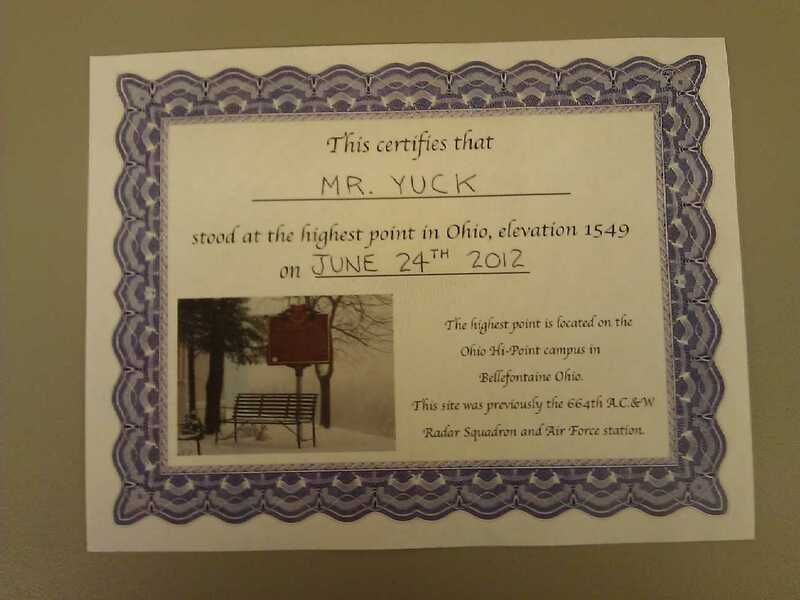 Because most State Highpoints are Earthcaches (more on that later), Geocachers are much more likely than the general public to have heard of the hobby of Highpointing, in which participants aspire to visit the high points of all 50 United States. You can learn more about Highpointing and join The Highpointers Club by visiting their website or Facebook page. 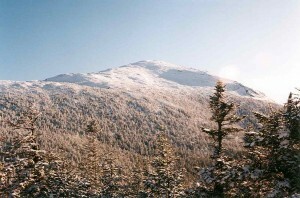 As we mentioned, most State Highpoints have Earthcaches listed on Geocaching.com. It would be a time consuming task to check to see how many though, even with the new beta advanced search function available only to premium members as of the date of this post. A couple that the blogger is aware of that do not have an EC are his home State of New York (no caches of any kind allowed in the “High Peaks Region” of the Adirondacks, as much as he disagrees with that), and Delaware, located along a sidewalk in a suburban neighborhood (although it has a micro cache). 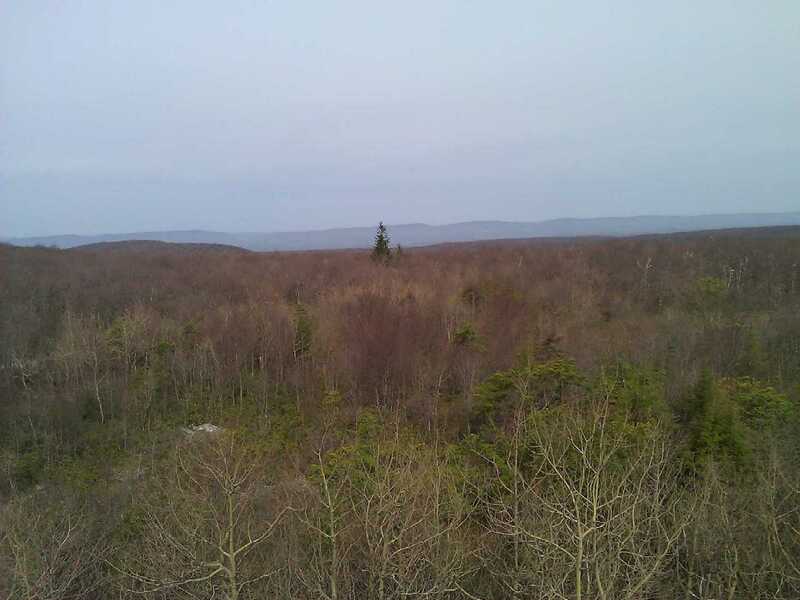 We are pretty confident that other than New York, all States have at least one cache of some type at their Highpoint listed on Geocaching.com. 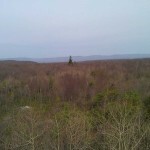 Many States also have multiple caching opportunities at their Highpoint. 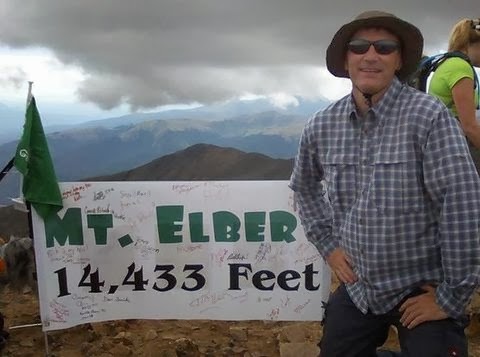 The winner is most likely California, where Mount Whitney, the highest point in the 48 contiguous States, has three caches; a 2002 placed traditional, a 2001 placed virtual, and a 2012 placed EarthCache. 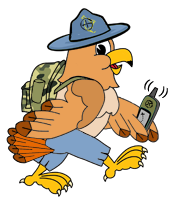 Other examples of multiple caching opportunities include Florida, with a virtual and an EarthCache, and Indiana, with a traditional (a nice .50 cal ammo box to boot), and an EarthCache. 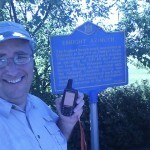 What about OpenCaching North America and Highpoint caches? Thanks for asking, we do have caching opportunities at State Highpoints! Several have virtuals. We do not have EarthCaches, but we do have a unique cache type not available on any other site suitable for Highpoints; Guestbook Caches! 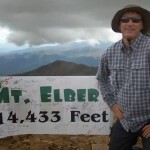 Most (there’s that word again) State Highpoints have summit registers; the same basic concept as a Geocaching logbook. 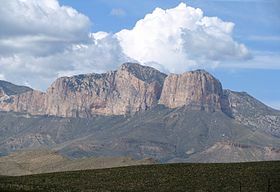 These are usually housed in rural type mailboxes, although the summit register for Guadalupe Peak in Texas is housed in a .30 cal ammo box! 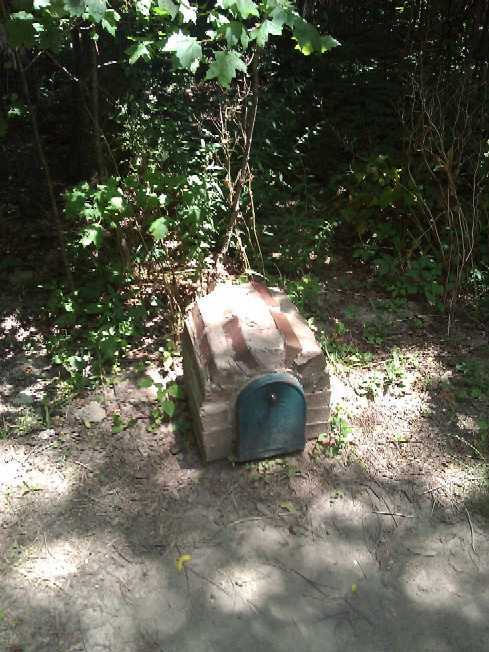 And best we can tell, it was housed in one before Geocaching existed. 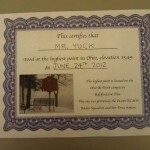 In Ohio, in addition to a summit register, there are fill out yourself certificates of achievement! (see image gallery at the bottom of this post). This post was mainly inspired by a cute article which appeared on CNN.com on January 16th, 2015: Peak-bagging for couch potatoes. This short article mentions the 12 lowest State Highpoints in the United States. Personally, we disagree with Wisconsin, a 1 mile round trip hike with a 250 foot elevation gain, being included! 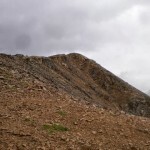 Also, we mentioned in our conclusion to last weeks blog post, an interview with Geocacher Bangkok_Ian, how it would tie in nicely with this post, as we asked if Ian was working on any Mountaineering “challenges”, and he told us that he kept track of the 3,000 footers in Scotland, and the 1,000 footers in The English Lake district. 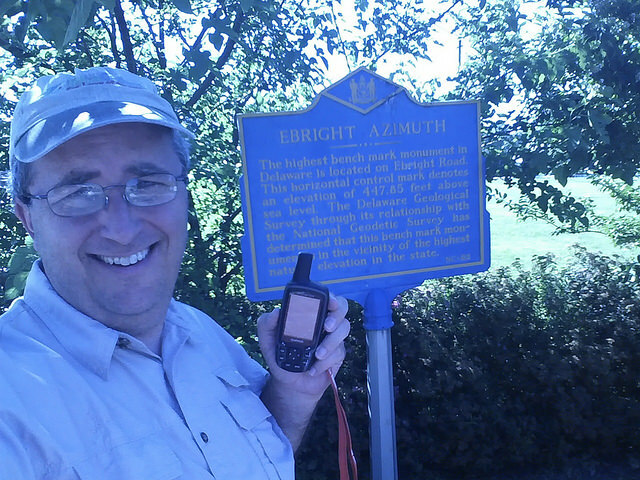 Have you been to any State Highpoints for Geocaching purposes? If not, want to try you hand at Highpointing? Go for it. And by all means, document that Highpoint by submitting a cache on the OpenCaching North America website, we have 7 down, and 43 to go. 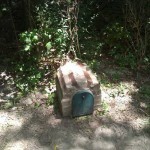 Below is a photo gallery of selected images uploaded to State Highpoint caches on our website; click any to enlarge.